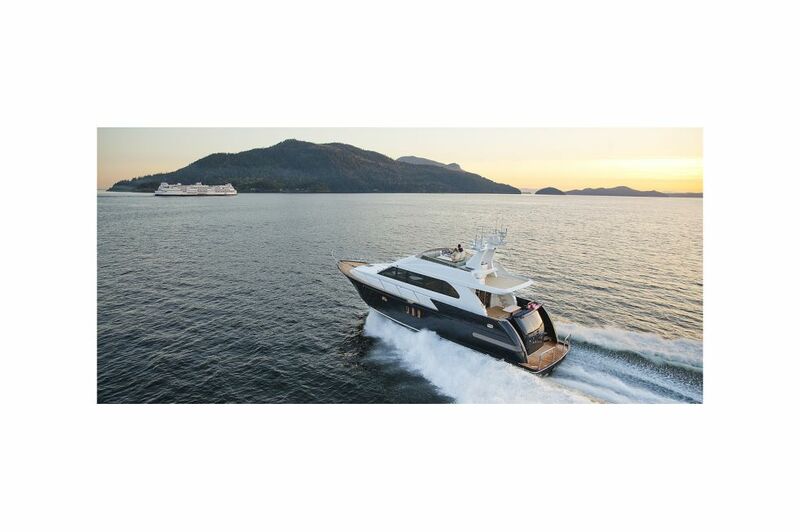 When the first Coastal Craft signature aluminum 65 Concord launched in 2014, it won the coveted AIM Editors Choice Award for Best Motor Yacht, 60-69’. 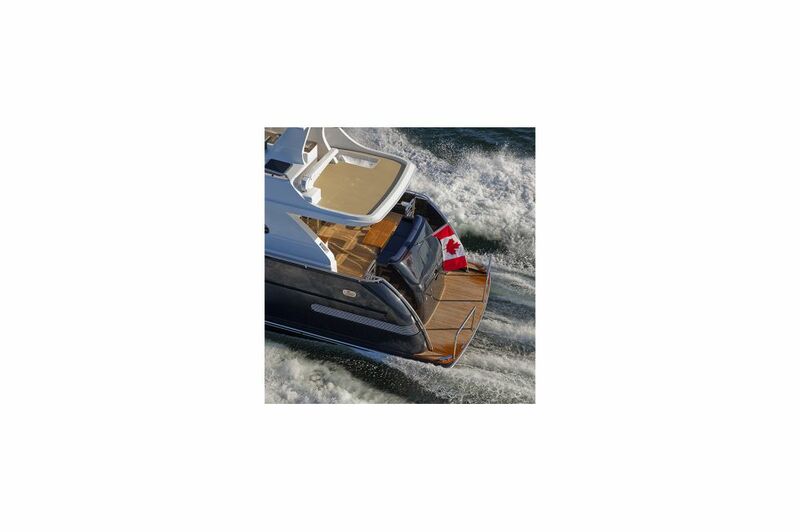 The rave reviews across all North American yacht publications were unanimous, with one reviewer memorably stating: “the 65 Concord deserves the designation of Mini Mega-yacht”. 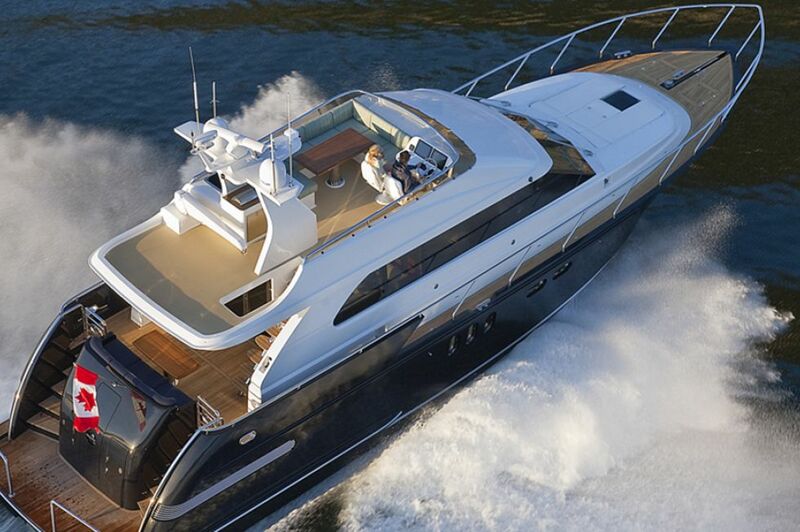 The 65 Concord is handmade perfection; the rarest of yachts, built for the most experienced and discerning of Captains. 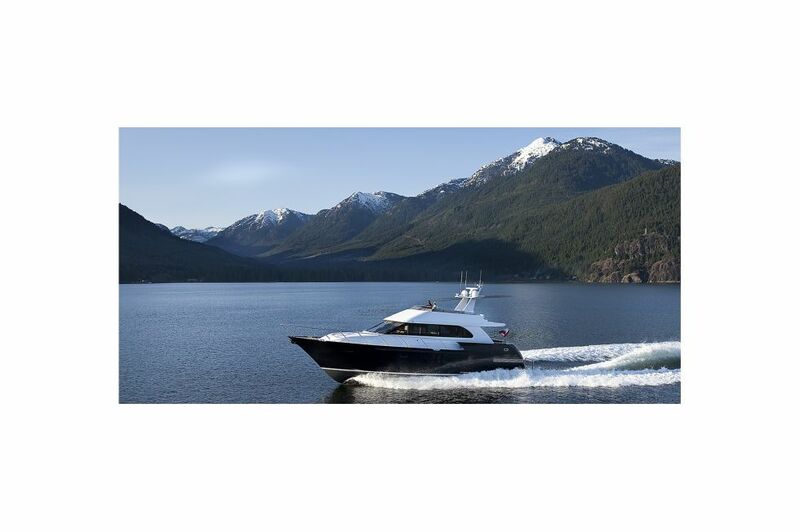 Powered by twin Volvo 13L, 900hp diesel engines with high performance IPS3 pods, the Concord boasts a top speed of 33 knots, a cruising speed of 26 knots, and open water stability unmatched at its size. 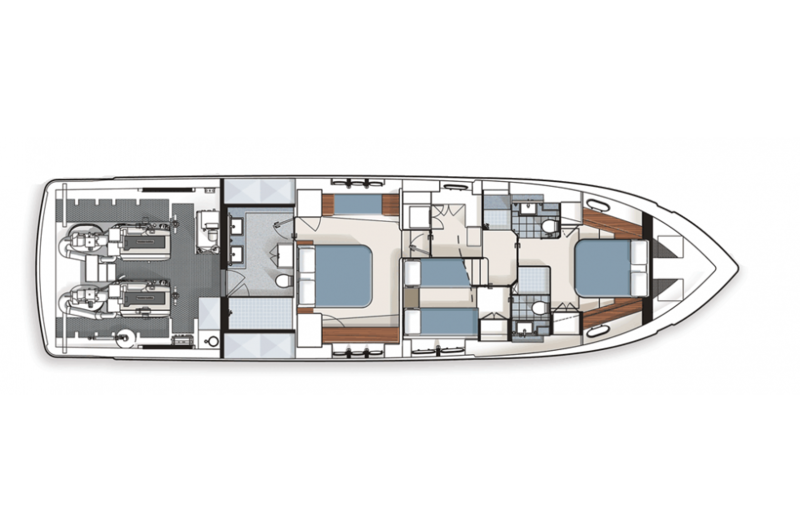 The 65 offers 4 helm stations, 3 luxurious staterooms, 3 heads each with a shower, a spacious main salon and a full height engine room. 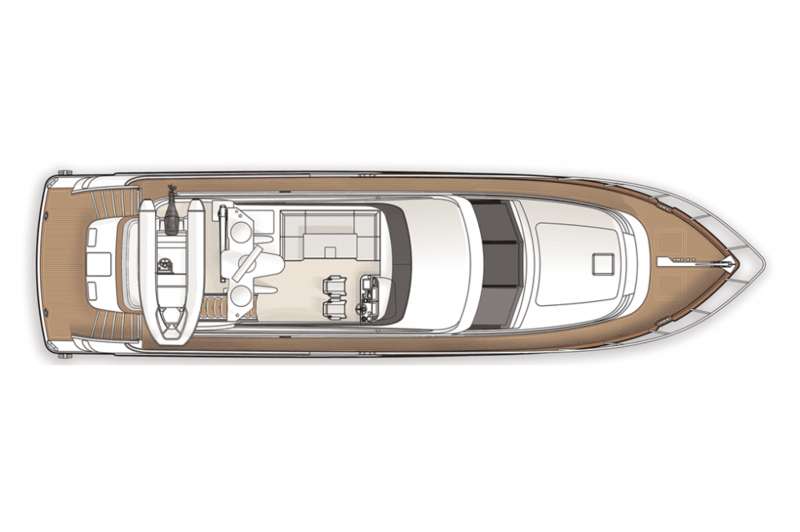 The hand made joinery and Sapele interior finishes throughout are complimented by the very latest communications and integration technology. 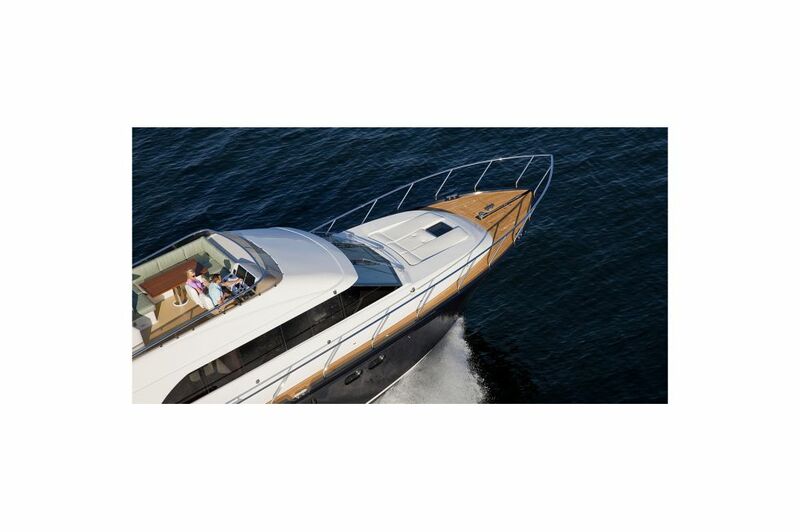 The E-plex® Multiplex switching and monitoring put all of her controls at your fingertips via iPad. 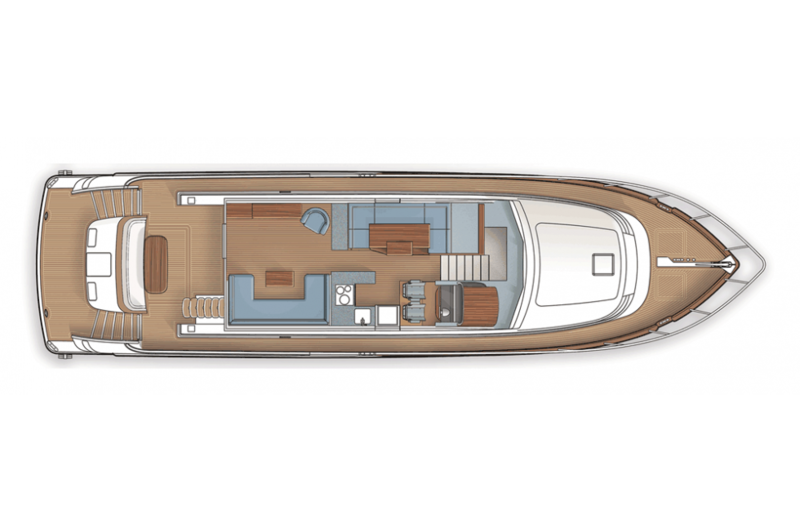 The low displacement aluminum hull on the 65 provides a best in class strength-to-weight ratio and extraordinary fuel efficiency for her size, resulting in dramatically improved range. 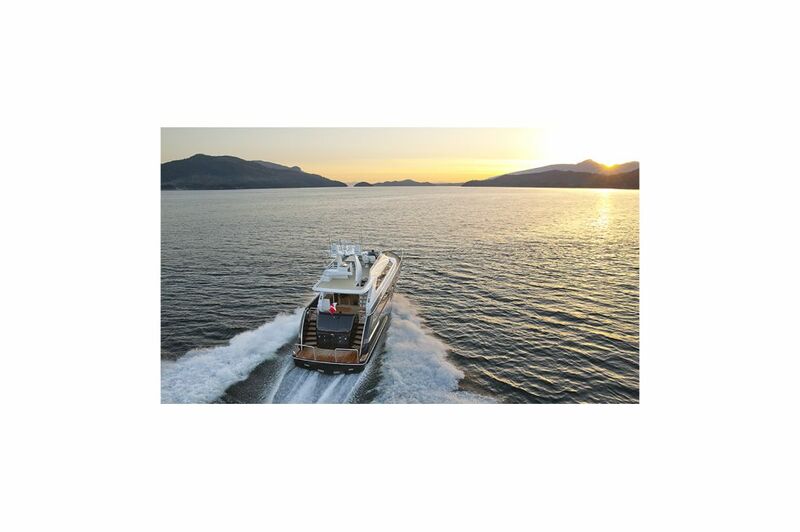 The ride in virtually any sea is soft, silent and secure, with an elegance that will impress even the most jaded yacht owner. 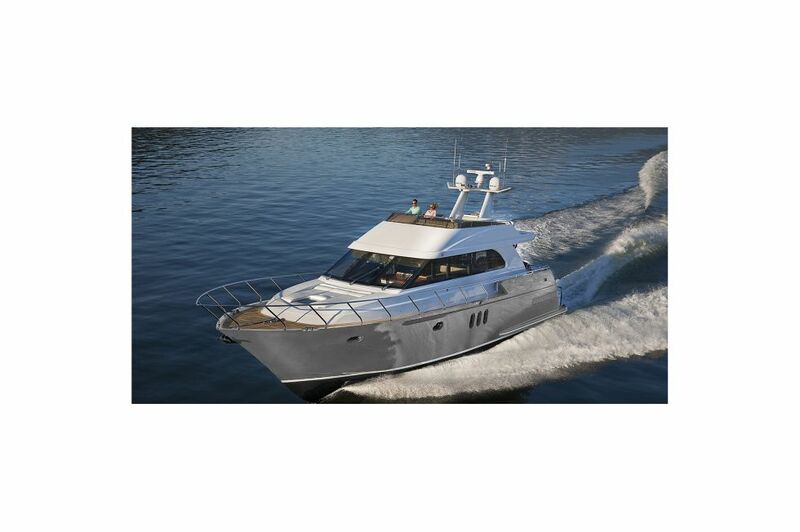 Silent, seaworthy and stable at any speed is the hallmark of the 65.